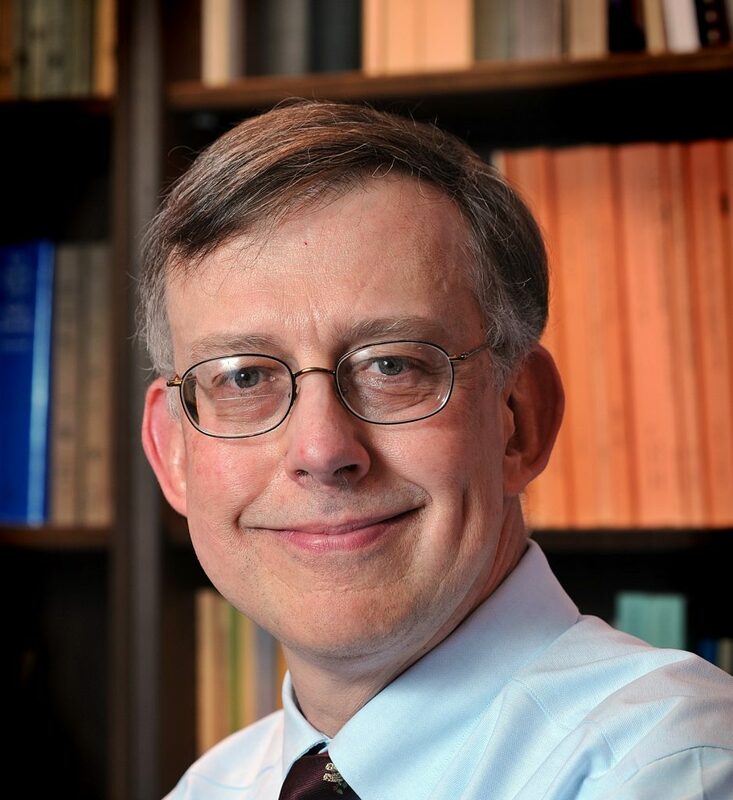 Vincas P Steponaitis (Ph.D. University of Michigan) is the Secretary of Faculty and Professor of Archaeology and Anthropology at the University of North Carolina at Chapel Hill. His area of interest is archaeology and complex societies of North America. Dr. Steponaitis has served as President of the Society for American Archaeology, Chairman of the Board of the Archaeological Conservancy, and a member of the NAGPRA Review Committee. His current research is on the Late Woodland period (AD 700–1100) in the Lower Mississippi Valley and the Mississippian period (AD 1000–1600) in Alabama. He has published numerous books and journal articles and has developed digital publications such as “Excavating Occaneechi Town” (http://rla.unc.edu/dig/).